Yoenis Cespedes, also on the DL, will get live at-bats Tuesday against a Mets pitcher as he nears return. 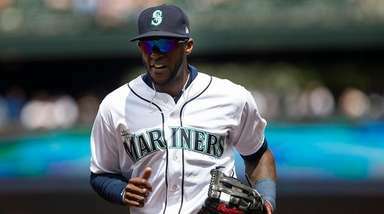 Reinforcements are coming for the Mets, including two of their primary offseason additions. 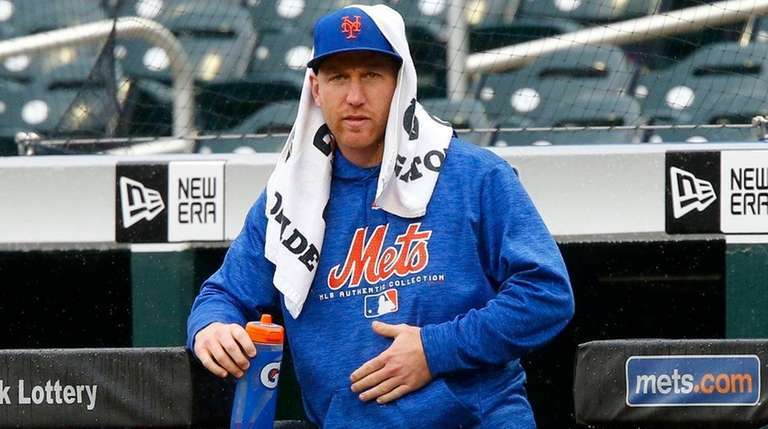 Third baseman Todd Frazier (left hamstring strain) and reliever Anthony Swarzak (left oblique strain) are expected to be activated from the disabled list Tuesday. 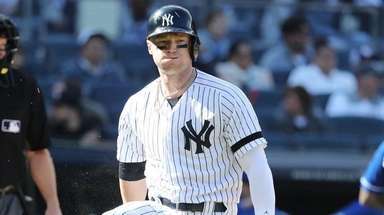 Frazier returned to New York on Sunday after a stint with Triple-A Las Vegas, and Swarzak’s appearance for Las Vegas on Sunday was scheduled to be his last. It can’t come soon enough for the Mets, who are lacking in the lineup and bullpen departments and have fallen to 27-30 after an 11-1 start. Frazier initially expected to miss only the minimum 10 days but has been out since May 8, the day the Mets traded Matt Harvey to the Reds. He went 4-for-9 with two walks and no strikeouts in three minor-league games. Callaway said the Mets likely will send down a reliever when Frazier is activated. Swarzak has been out for two months. Another one of those key pieces appears to be nearing a return. Yoenis Cespedes (right hip flexor strain) will get live at-bats Tuesday against a Mets pitcher, perhaps Noah Syndergaard (right index finger strain). 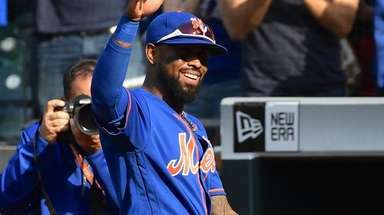 The Mets haven’t decided if Cespedes will go on a rehab assignment — they will rely heavily on how he feels to determine that — but they’re anxious to get him back. 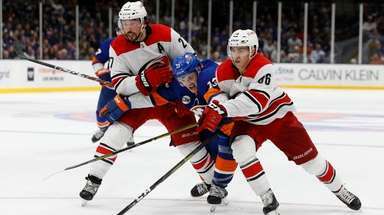 “It’s something we need to talk to him about,” Callaway said. “We need him back. We’ll lean on him for some of that, make sure he’s comfortable doing that. We’ve had a few players have some weird returns. David Wright’s next step in his incremental baseball-activities progression: fielding grounders (but not throwing) at third base Sunday morning at Citi Field . . . Devin Mesoraco sat out Sunday with left hamstring tightness, which also pulled him out of Saturday’s game. He expects to be fine . . . AJ Ramos still is shut down because of his right shoulder strain . . . Righthander Scott Copeland cleared waivers and was assigned to Double-A Binghamton.